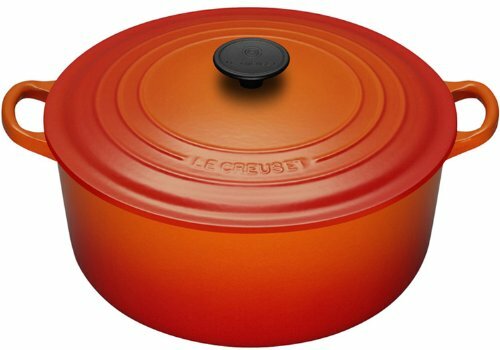 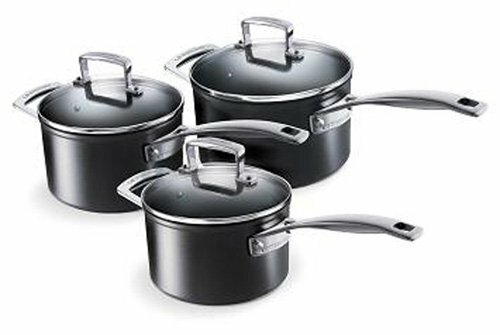 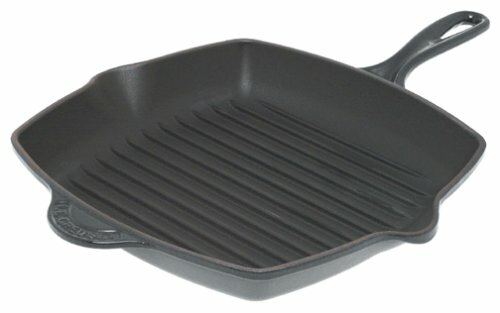 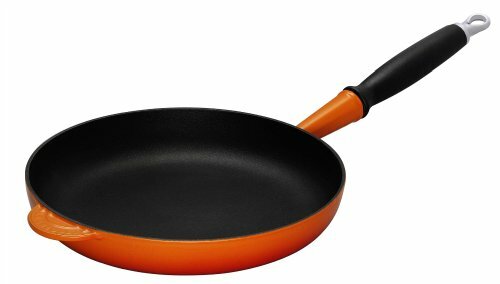 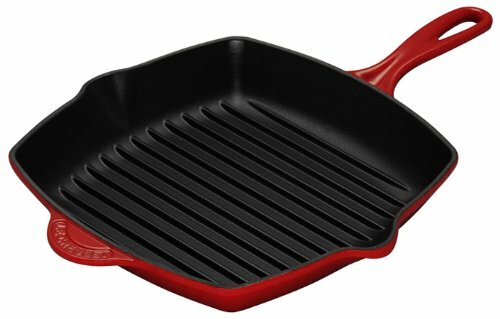 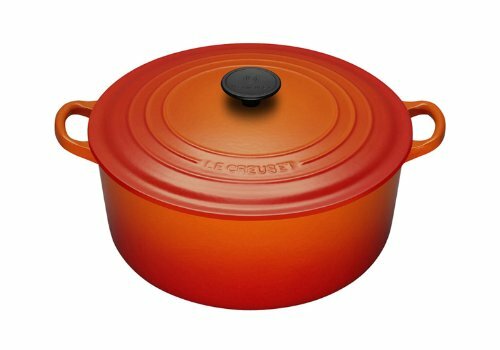 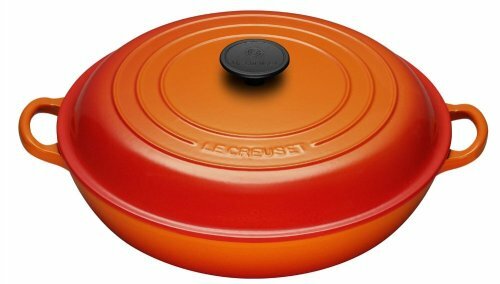 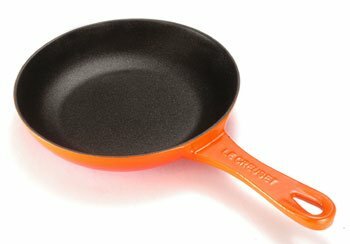 Fired at temperatures of 840 deg C the super smooth enamel finish of Le Creuset cast iron is durable and hygienic,, nbsp 26cm Square Grillit Volcanic - Diameter 26cm Capacity 1,4L,..
2500124 09 Size : 24cm Casserole Features : -Volcanic colour, -Cast iron, -Smooth enamel finish, -Ideal for casseroles, stews, and pot roasting , -Fired at temperatures of 840 C.. 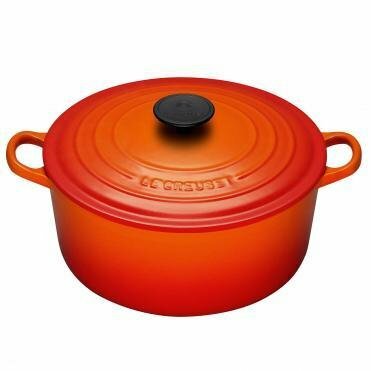 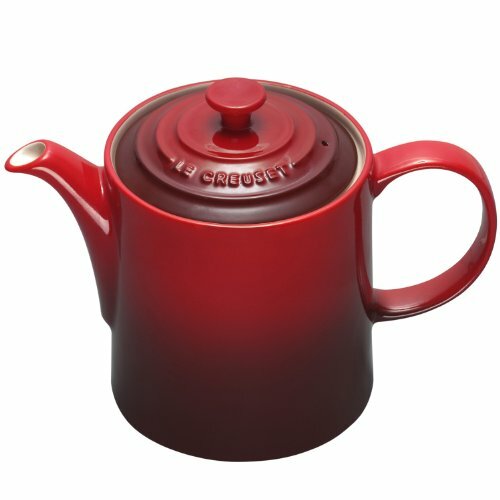 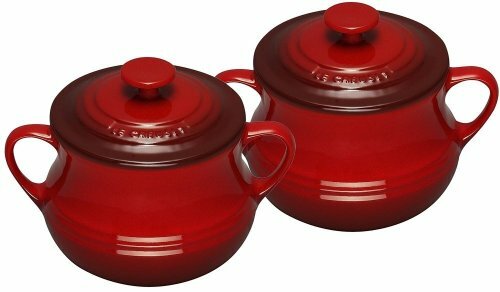 This classic cast iron 22cm round cocotte from Le Creuset is the ultimate piece of cooking equipment,You can stew, braise and simmerFired at temperatures of 840 degrees centigrade,..
9101101306 Teapot Features : -Cerise colour, -Tall design is suitable for serving both tea or coffee , -Keeps tea hot , -Anti-drip spout, -Easy-grip handle , -Wide lid area allo.. 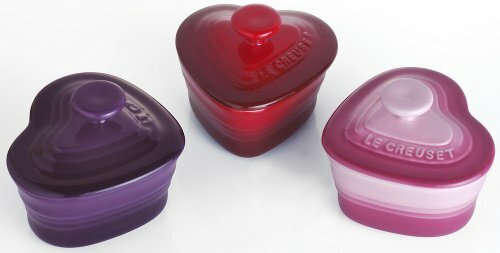 This stylish pair of small Bean Pots are ideal for serving soups, casseroles and stews in style at the table,The curvaceous design and colours coordinate with our large soup/bean p.. 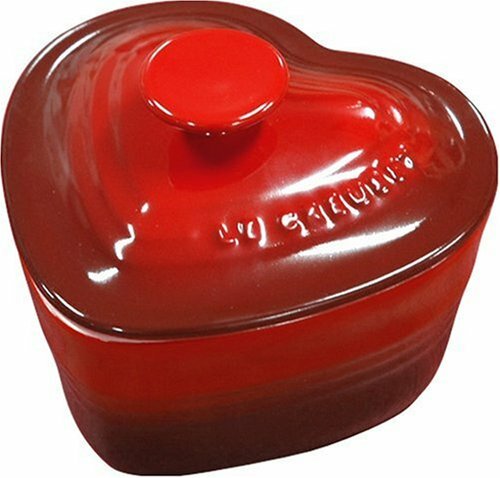 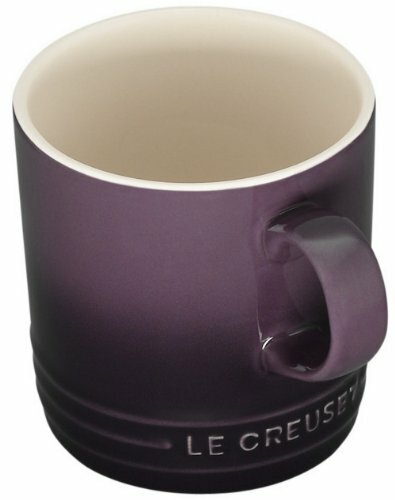 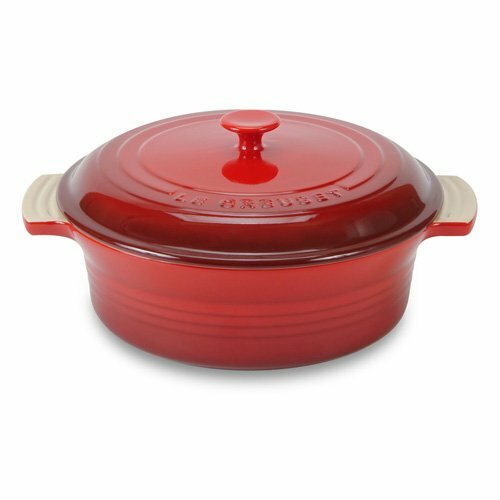 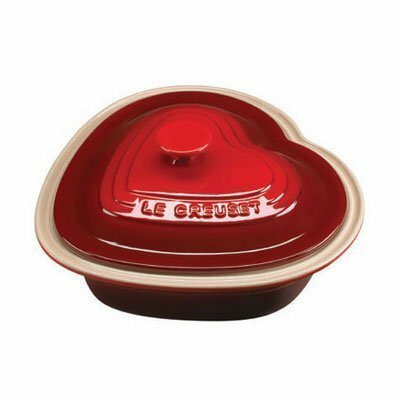 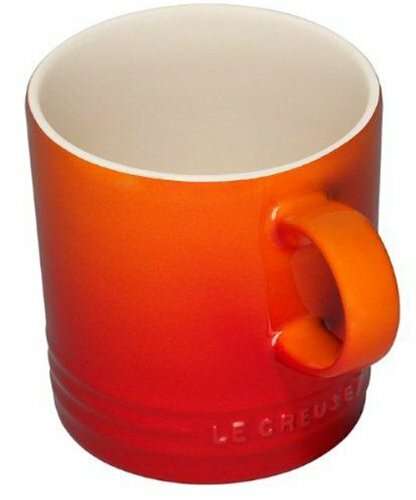 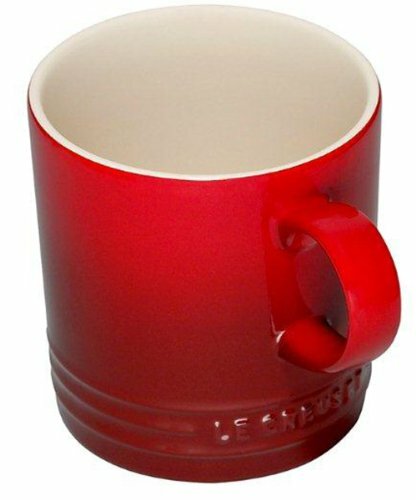 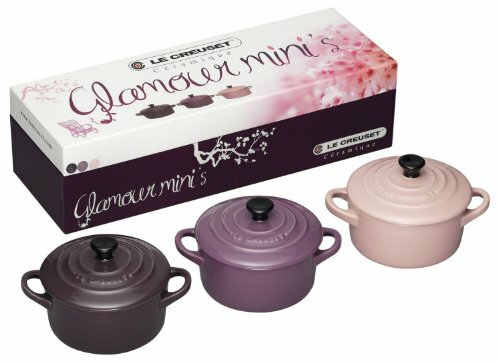 Le Creuset Stoneware, Versatile - oven, microwave, grill and freezer safe, Oven to table - attractive and will keep food warm, Dishwasher safe, Easy clean chipping, scratching, cra..
9100500006 Casserole Features : -Cerise colour, -Includes lid, -Cooks individual portions, -Perfect size for accenting a table with dips, condiments, cheeses, salsas, -Not suita.. 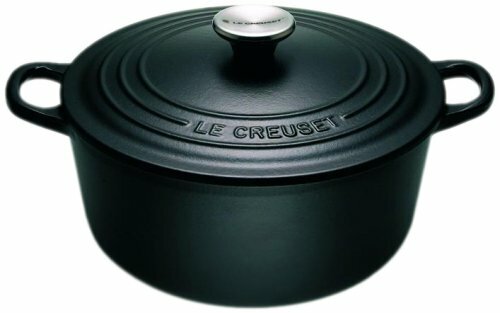 This versatile Cocotte is part of the new Satin Black range by Le Creuset, Made to the same high standards as the other products by this popular brand, it is constructed from cast ..
With this miniature round casserole you can bake charming individual portions while entertaining your guests, Try individual gratins, soufflés, sponge cakes, chocolate mousse or c..